Savvy Spending: Free One Year Subscription to Weight Watchers Magazine! 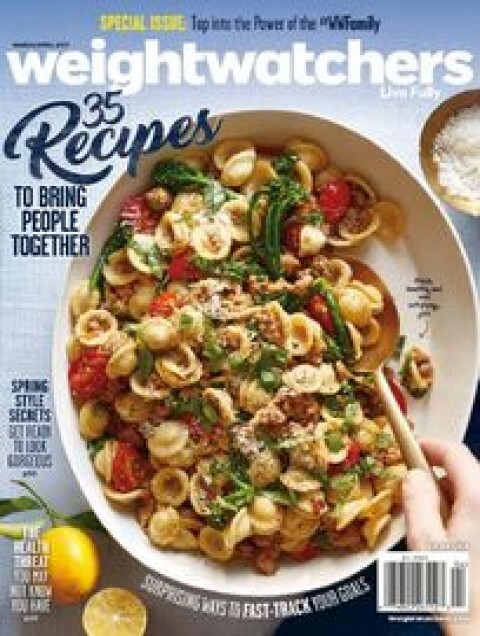 Free One Year Subscription to Weight Watchers Magazine! You can sign up for a FREE one-year subscription to Weight Watchers magazine courtesy of Mercury Magazines!